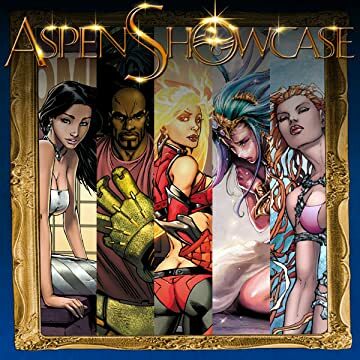 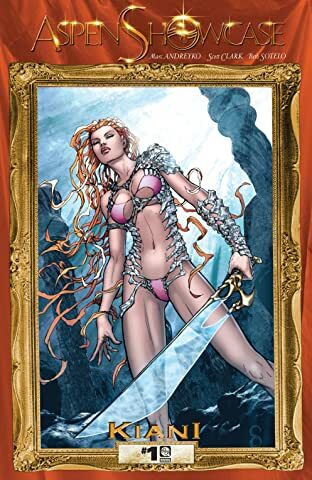 Aspen's anthology series, ASPEN SHOWCASE, combines the comic book industry's finest creators with several of comics best-loved properties! 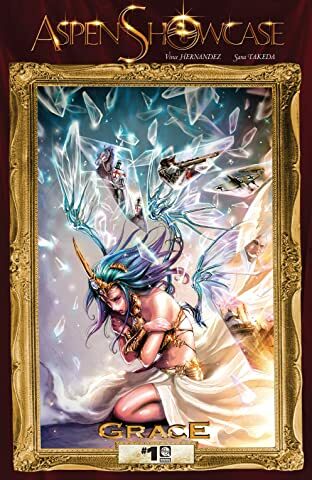 Journey throughout history with Soulfire's preeminent heroine, Grace, as she embarks on a personal quest to discover the return of a magical age lost to her long ago. 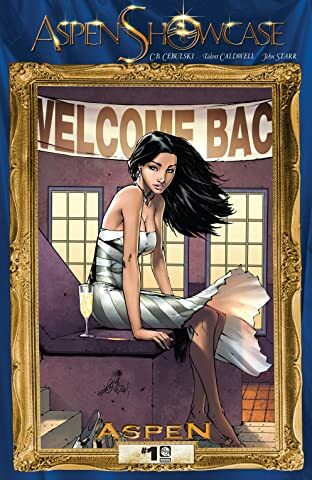 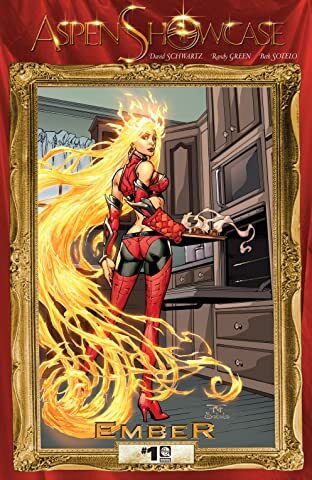 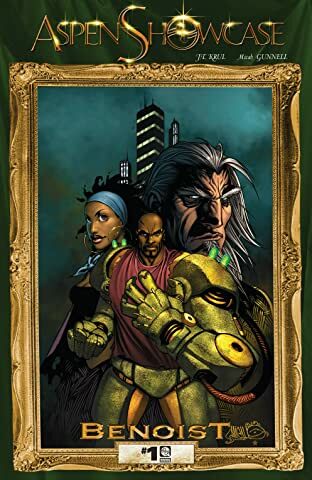 Take a glimpse into Grace's life during the Crusades, World War II, and a futuristic Egypt, all in this very special look at one of Aspen Comic's flagship characters in a unique stand-alone story that expands upon the vast Soulfire universe!